Samuel and Sarah met in the halls of Palmetto Christian Academy, where both were teachers. 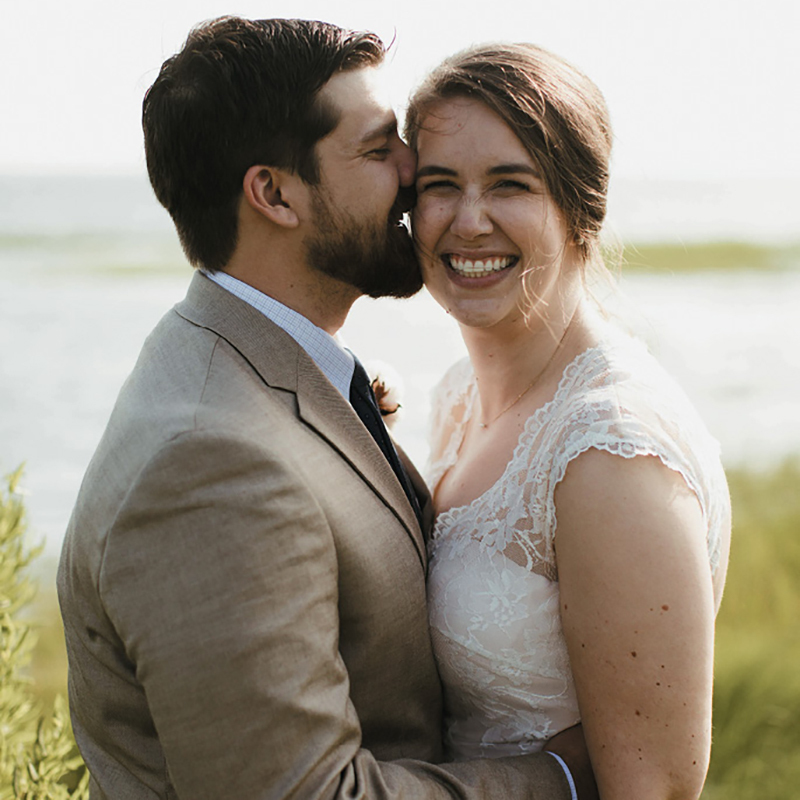 Once they started dating, each quickly realized they had met ”the one.” After a tour of Fort Moultrie just seven months later, Samuel got down on one knee in the sand and proposed before the Sullivan’s Island Lighthouse. The pair was married and received guests at Alhambra Hall in Mount Pleasant before returning to their new home in Greensboro, North Carolina. Photograph by Branches Wedding Co.